The GHHSAA welcomes you to our online gathering place. We are pleased that you have stopped by. The desire to connect with old classmates is strong and we hope you'll enjoy coming home again -- digitally! This website is a portal for all the news and information we can gather and share with you, and complements our printed NEWSLETTER. While this public site is available to everyone, your official GHHSAA MEMBERSHIP is still needed to fund the many activities and services that we provide to Alumni, current students and the community of Grandview Heights. Please support the GHHSAA. Enjoy the site! 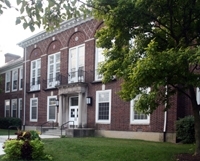 To promote the welfare of the Grandview Heights School System and to encourage fellowship among the Grandview Heights Alumni. Thank you for sending in your dues and contributions! GHHS Alumni are extremely generous and we appreciate your support. Three new Distinguished Alumni were recently inducted bringing the total to 27 over seven years. All nominees not yet honored will be considered in future years. We thank all who submitted nominations and congratulate this year’s honorees. I am honored and humbled to serve as your newest GHHSAA President. The previous presidents’ shoes will be hard to fill. The association originated in the 1920’s and 1930’s, but was unable to sustain momentum and operate continuously. The current GHHSAA was incorporated in the State of Ohio in 1981 with its first president Bob Keitz ’39 doing a wonderful job for more than six years. Stan “Bucko” Jones ’51 took the reins for most of the next ten years. 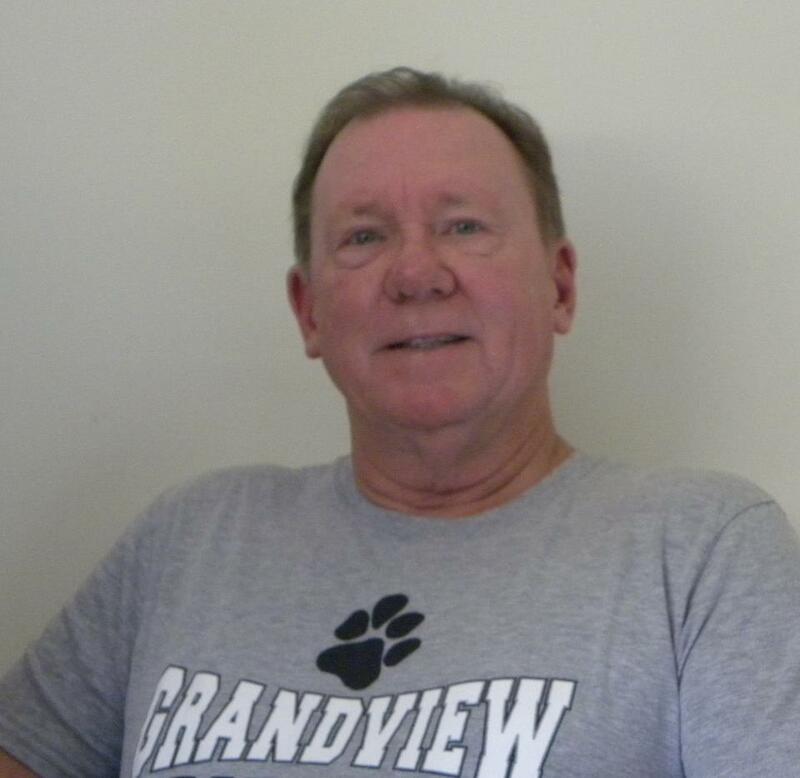 He organized alumni participation in the Grandview Heights Memorial Day Parade and the Alumni Night football games. He was instrumental in soliciting donations to continue the newsletters and GHHSAA scholarships. Gunner Riley ’59 was the third President. He brought the association into the computer age, planted the seeds for Distinguished Alumni recognition and started involving the GHHSAA in current school projects. 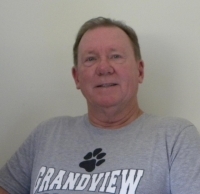 Ron Harris ’56 has served the last four years and played a major role in the GHHS auditorium renovation, getting the website http://grandviewheightsalumni.com online, upgrading the newsletter, starting the Legacy Society and basically being a real hard act to follow. I salute each and every one of these men and their board members for their hard work, dedication and love of Grandview Heights. Now, what can I do? Most people know that I can do a little bit of everything, but am not great at anything except perhaps organizing. The GHHSAA Board has many great meetings throughout the year and every meeting produces great ideas. In most cases, we have the funds to pursue those great suggestions, but we rarely have enough volunteers to execute the plans. GHHSAA should serve the City of Grandview Heights, the schools and, most importantly, the alumni. The GHHSAA is YOUR association and it’s a great association. Let me know if you can help make it even better for everyone. You have told us how much you enjoy receiving the Alumni newsletter via the postal service. To keep printing and postage costs manageable, we must reduce the quantity of returned "undeliverable" newsletters. Please help by registering with the GHHSAA by clicking REGISTER HERE. We ask that you register even if you are currently receiving the newsletter satisfactorily. Thank you!